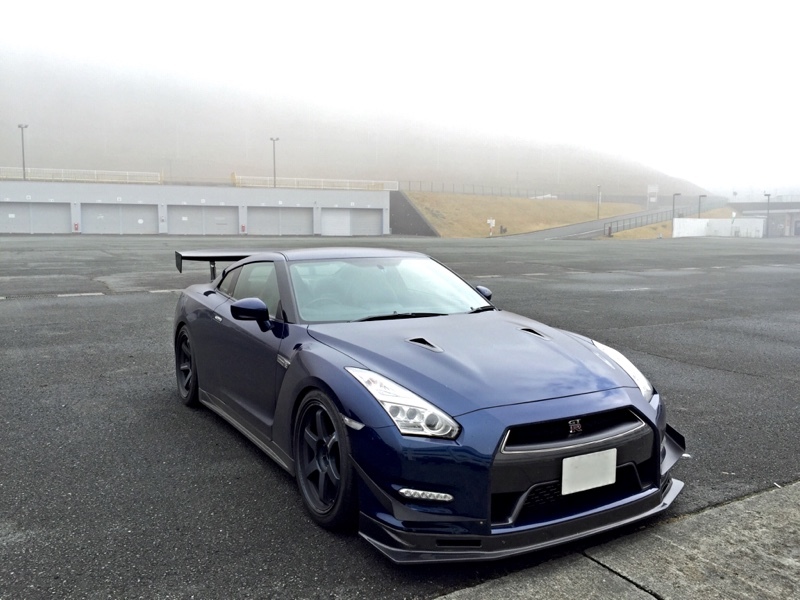 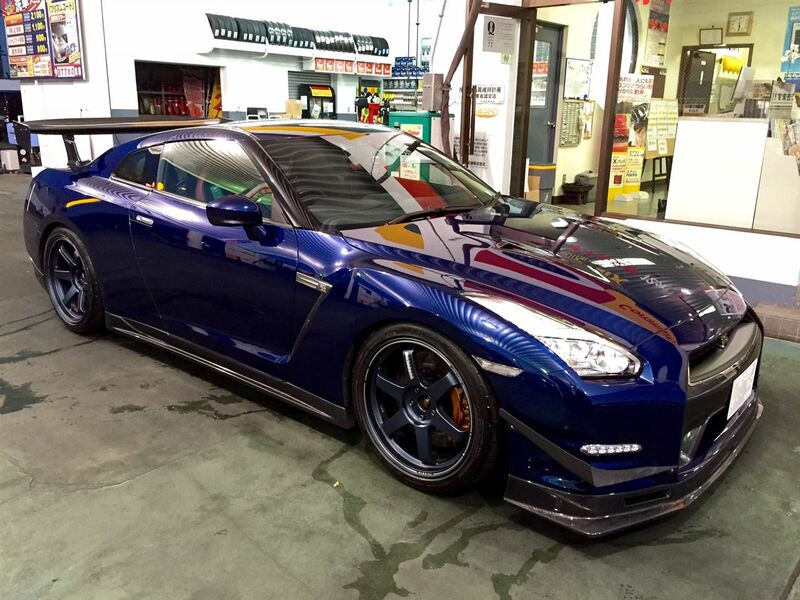 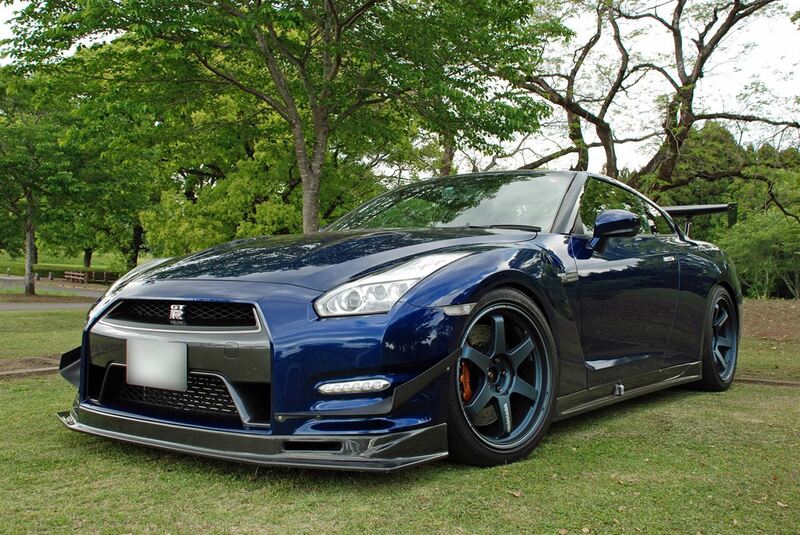 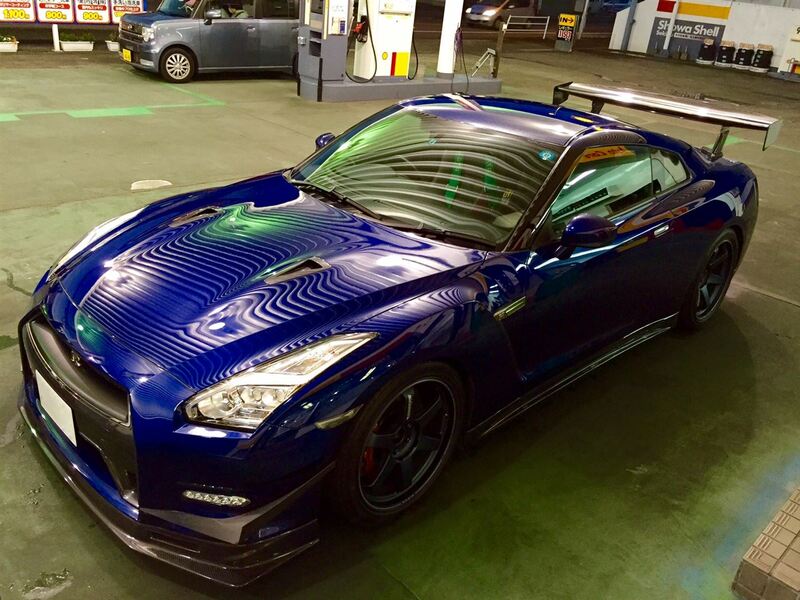 “Ultra” Blue GTR – MoMoHitsTheSpot! 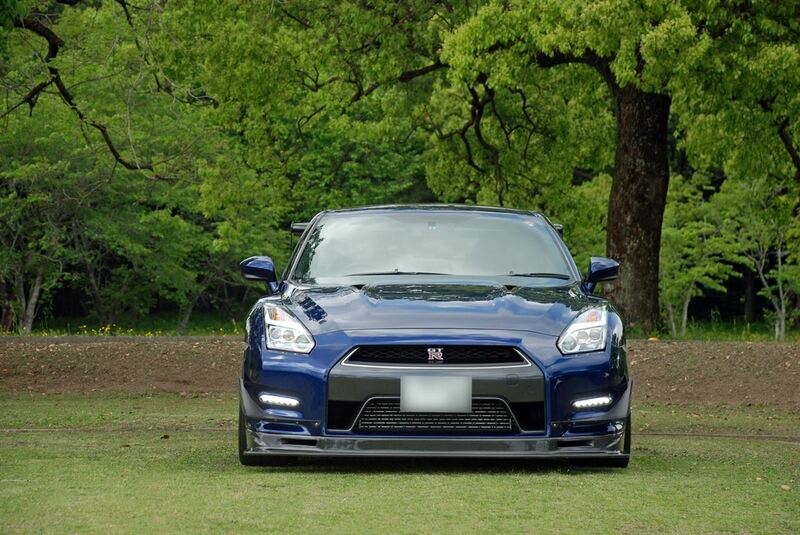 Well, I tried to be smart with the title of this post so I hope most of you guys get it lol. 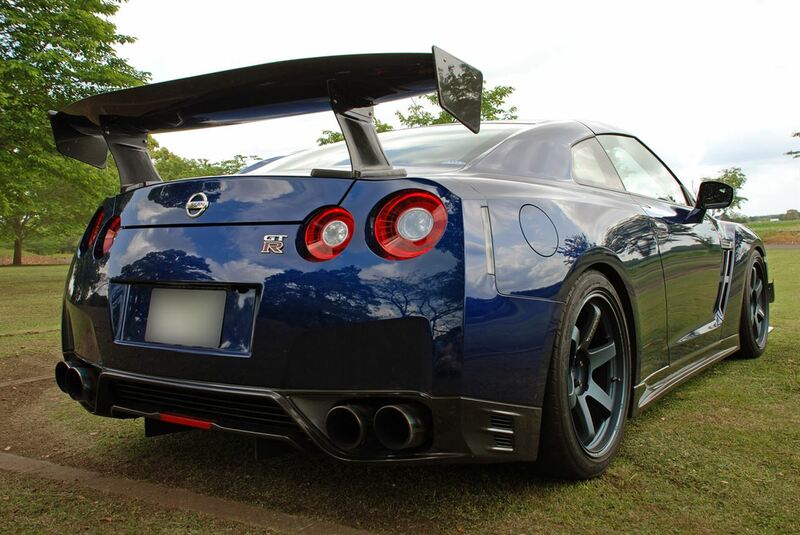 Love the contrast of the matte blue TE37 Ultras on the Deep Blue Pearl paint work.